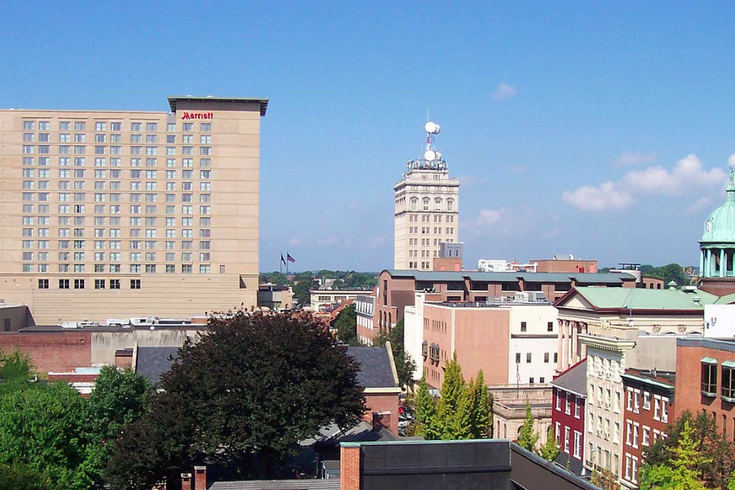 If Lancaster, Pennsylvania, starts to see an influx of senior citizens in the coming years, we'll know why – It is the best place to retire, according to U.S. News and World Report’s new rankings of the Best Places to Retire in 2019. The report says the city located less than 75 miles west of Philadelphia – which was No. 2 last year behind Sarasota, Florida – jumped to the top spot this year because of increases in both housing affordability and the overall happiness of the area’s residents. A total of 41 states, along with Puerto Rico and Washington, D.C., placed at least one city on the list. Only Florida (9) and California (9) had more cities in the Top 100 than Pennsylvania, which finished tied with Texas and Ohio at six apiece. New Jersey didn’t place a single city in the Top 100. U.S. News says it uses a handful of factors in determining its retirement locale rankings: housing affordability, desirability, retiree taxes, the happiness index, the job market, and health care quality.